Burners! 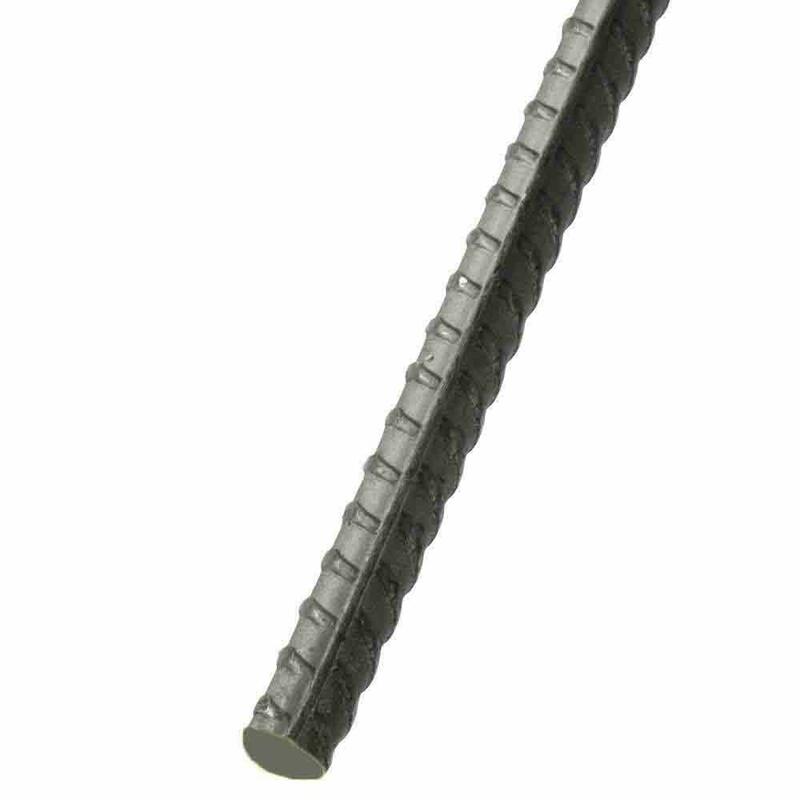 Here's a quick post about Rebar vs Lag Screws. Rebar used to be king of the Playa. “Pro” burners are switching to lag-screws. Our tests show that both rebar and lag-screws have their uses. We suggest getting some of each. Straight rebar pieces still have some uses. If you build ThePlayaLabs’ ShadeStructure, use 4 straight rebars to lash the legs. Rebar candy-canes are cheap and versatile, and you only need a sledge hammer to install and a crowbar to pry out. Or remove them with vice grip pliers: attach the tool tightly, then twist to loosen the stake. Don’t leave home without a vice-grip. You can buy rebar locally, cut and bend it yourself (there are plenty of DIY’s for that, just get your Google fingers out). Or buy some prefab stakes and save your effort for bigger and better things. www.mudsupply.com sometimes has them in stock by the dozen for a reasonable price. Amazon sells them in 10 packs up to 50 packs, with free shipping. They are cheaper in bulk so buddy up with campmates. They also sell longer 18” rebar canes for slightly more. The Lag Screw option is gaining popularity, and we all owe many thanks again to brilliant FigJam for sharing his wealth of knowledge. Lags require more tools, but you don’t ever swing a hammer or dislocate your shoulder to pry out stakes. Lags are drilled all the way into the playa so you don’t impale your foot on rusty rebar. Nomenclature: “Lag Bolts”, “Lag Screws”, “Lags”, all means the same thing for the sake of this project. Galvanized (aka hot dip) is a weatherproof coating that is more durable and pricier. Zinc-plated is an ok, but inferior, weather coating, and will rust quicker. With either version, you should do the trusty vinegar rinse and spray with WD40 before storage. You are investing in high-end gear and you should take care of it. The Lags come in different shaft thickness (just like humans!). They come in a narrower 3/8 inch and thicker 1/2 inch. The 3/8” is fine for your basic tents and shade structures. For larger structures or complex weighted objects, get the larger 1/2”. For length, use at least 14-inches most projects and shade structures. Get 16 or 18-inch for load-bearing or larger structures. Do not get shorter lag bolts; someone could get seriously hurt by a falling object. *Sidenote—we heard that 12-inch Lags can be OK for securing a small/basic dome tent, so if that’s all you need, the 12-inch ones should be fine. But when in doubt, go for the extra inches. 14 inch, Galvanized, 20 pieces, $50. Thicker shaft and hot dipped. Yep. 14 inch, Zinc-finish, 50 pieces, $73. Narrower shaft and less-durable finish. 16 inch, Galvanized, 15 pieces, $60. Longer, duh. Galvanized finish and thicker shaft on all lengths, but they charge for shipping—from $10 to $50 depending on your order and zip code. Cost less, but Zinc-plated less-durable finish. They have narrow and thick shaft options. They charge for shipping under $200 order. You need an Impact Driver and the correct size socket to install the Lags. A cordless drill won’t cut it—or drill it. We tried and it doesn’t work. 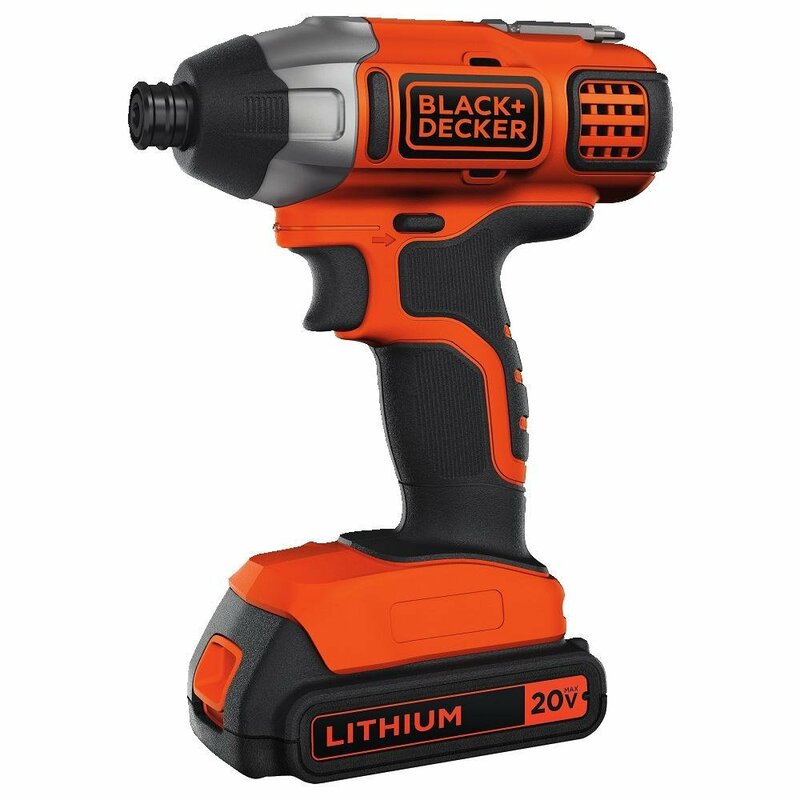 This decent Impact Driver works well for the playa, and light duty at home. This is not a heavy duty professional tool (please don’t send us an obnoxious email that you prefer a Dewalt power tool… we already know that). We are recommending budget tools for a Burner who needs them occasionally. This comes with battery, charger, and warranty and free shipping. Be careful, some other tools may look cheaper but they make you buy the battery separately. You need a Hex Socket head that fits your Lag, and an extension adapter to connect your Impact Driver. Bring backups because you will lose the first one immediately. 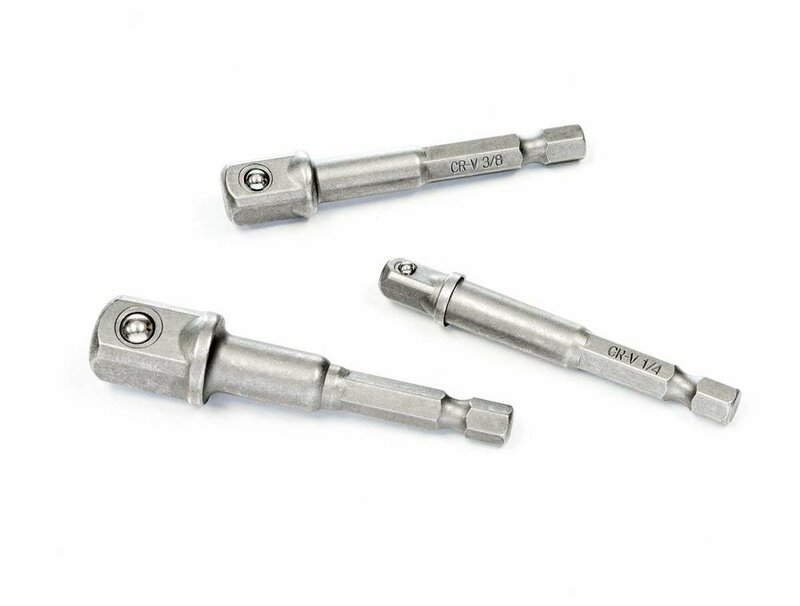 The hex socket and extension should be at any hardware store for low prices, but if you really want to order online, these 2 parts above will work. You will need some washers and metal chain to complete the system. Take one of your Lags to your hardware store and buy metal washers that fit over the shaft. Buy a section of chain that fits like the image below, and ask the clerk to cut it into sections of 2 links. 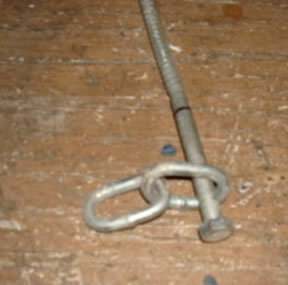 Depending on your needs, the washer or chain is used to anchor your structure or rope/ratchet/whatever. Test fit all the sockets/washers/adapters/etc before you go to the playa! To install on-playa: Kick away any loose playa. Once you have access to hard-pack playa, slip the Lag through a washer and/or chain link. Attach whatever item you are securing (ie Tent corner loop). Jam the Lag into the playa, then use the Impact Driver to crank it all the way down. It’s very satisfying to see the Lag just zip into the playa. Now you have a secure stake and a loop of chain to fasten your ratchet strap or “whatever” to the playa. At the end of the Burn, use the Impact Driver to reverse the Lag out of the playa. Yes this means you may have to re-charge your battery sometime during the week! If you want to be real fancy, cut up a bright colored rag into strips, when you install the lag, punch it thru a scrap of the fabric. The bright fabric helps you find all the lags during breakdown. Keep that green Moop Map! Don’t drill a Lag through the footplate of your shade structure and expect it to be secure. It’s been tested and it doesn’t work. Follow the lashing instructions on the Shade Structure. But lags can be used for tent stakes, guylines, ratchets, and just about any other situation where a rebar candy-cane might once have been used. Keep in mind major structures that would involve people climbing, dancing, or very tall/heavy structures would still need specialized footings and fasteners. The lags and rebar described here are for your basic tents and camp infrastructure things.